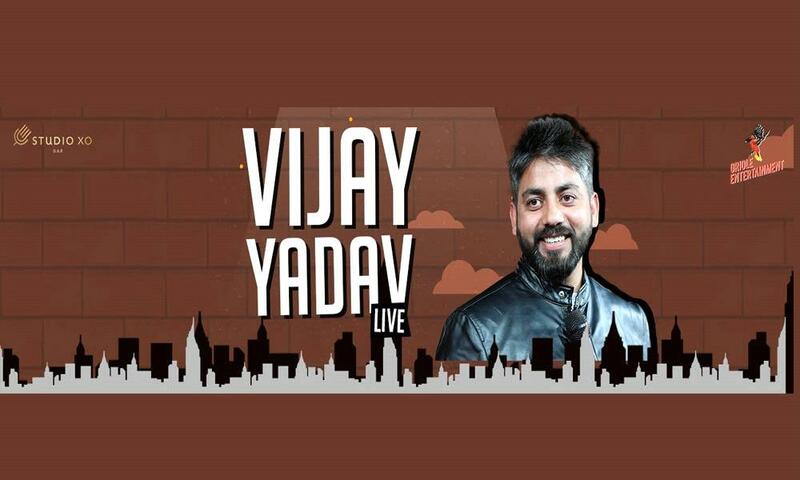 The Live performance of Vijay Yadav is being held on 5th May 2019 at Delhi,New Delhi. Vijay Yadav is come back with his new stand-up theme “Happily Infamous” which will live on 5th May at Delhi. Let’s meet on there. Don’t Miss it!